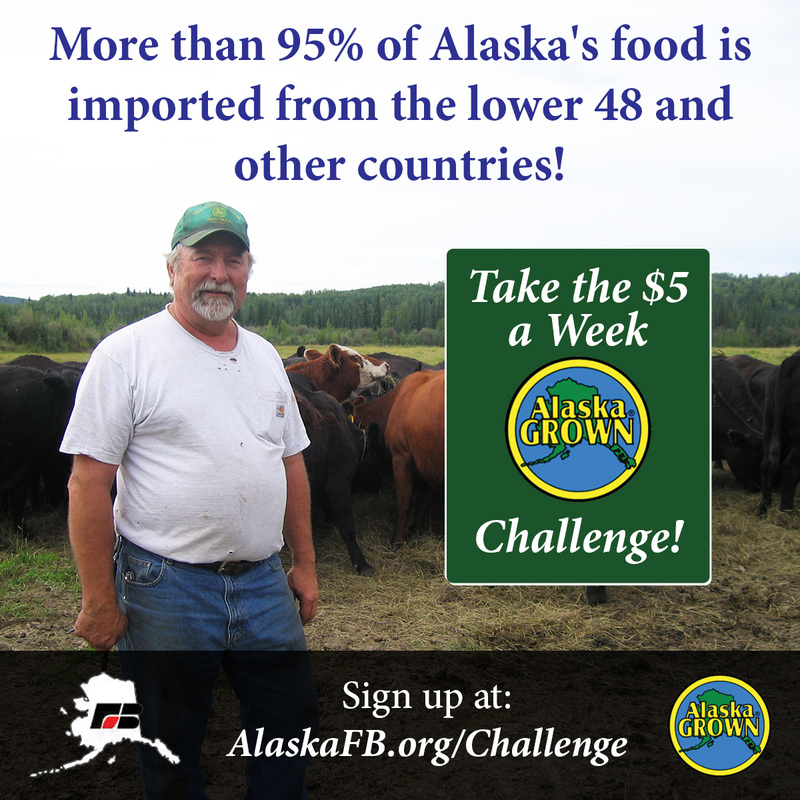 The Alaska Farm Bureau announces the $5 Per Week Alaska Grown Challenge – a statewide campaign to increase consumer spending on Alaska Grown products with the goal of strengthening local economies and increasing Alaska’s food security. 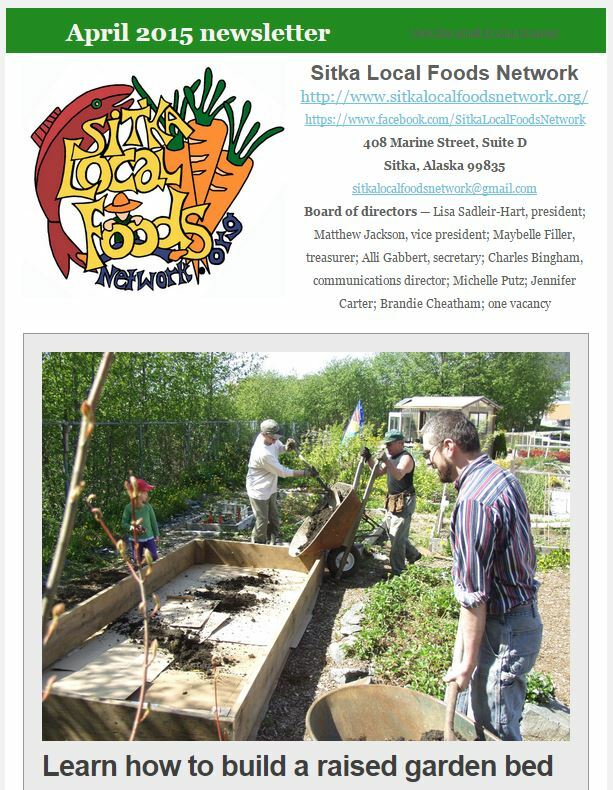 The Kenai Peninsula Chapter of the Alaska Farm Bureau, in partnership with the Kenai Soil and Water Conservation District and several other local organizations (including the Sitka Local Foods Network), launched the $5 Per Week Alaska Grown Challenge on May 5, in honor of Alaska Agriculture Day. Now the Challenge is going statewide with the help of social media, Alaska Farm Bureau chapters, and local food advocates across the state. 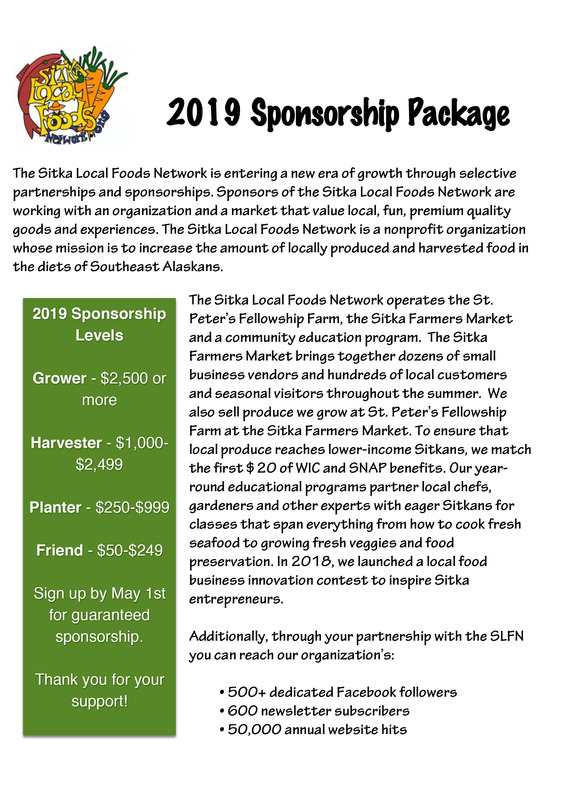 Sitka residents will be able to participate in the Challenge by purchasing local veggies at the Sitka Farmers Markets this summer. 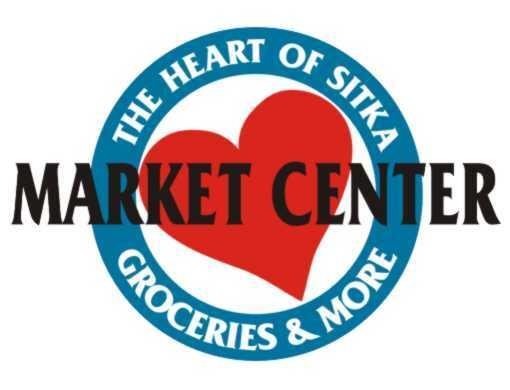 The markets take place from 10 a.m. to 1 p.m. on alternate Saturdays, July 4, July 18, Aug. 1, Aug. 15, Aug. 29, and Sept. 12, at the Alaska Native Brotherhood Founders Hall, 235 Katlian St. 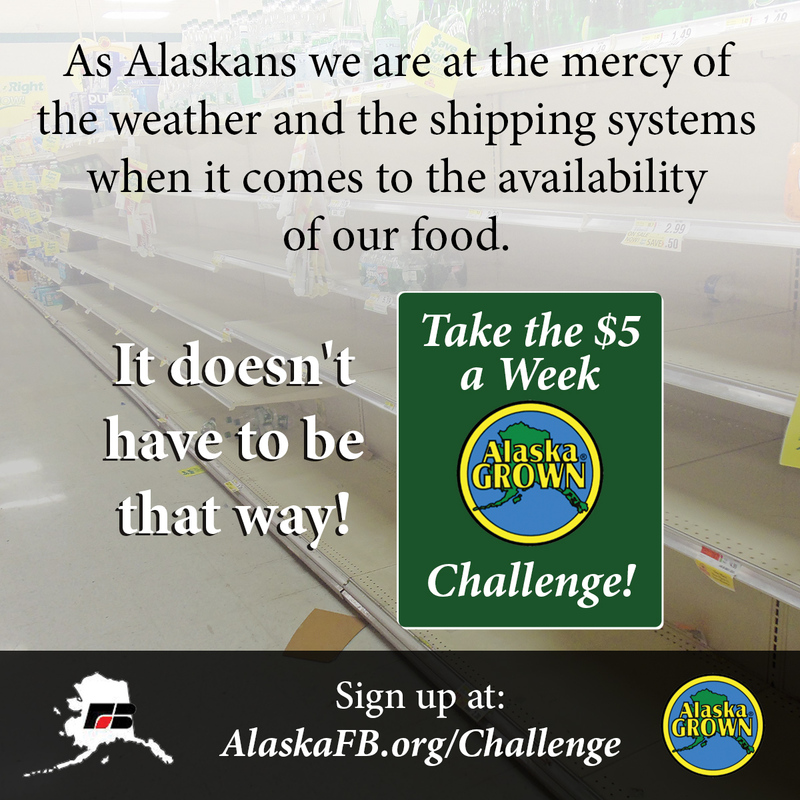 The Challenge calls on Alaskans to spend $5 per week per person on Alaska Grown products year-round. With farmers market season just around the corner, this is the perfect time for Alaskans to commit to investing a portion of their consumer dollars in the future of Alaskan agriculture. 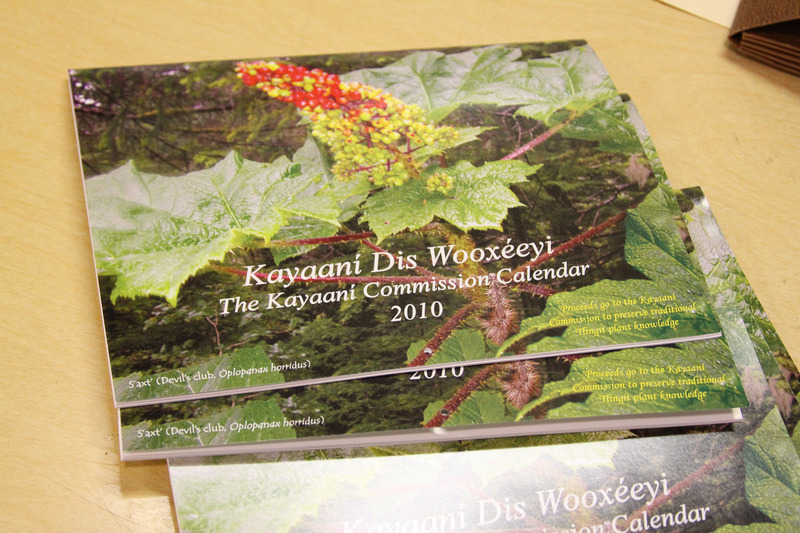 Agriculture has played an important role in Alaska’s history. Today it is a growing industry with increasing numbers of farms producing food, forage and fiber for local consumers, as well as peonies and rhodiola for sale around the world. Although farm production is rising, the economic potential of Alaskan farms is far from realized. More than 95 percent of Alaska’s food is imported, which means that most of our food dollars are leaving the state. Are Alaska farmers prepared to scale up to meet increasing demand? Yes. According to the Alaska Division of Agriculture, 67 percent of Alaska farmers surveyed indicate that they would increase production if they had more market options. Meanwhile, a warming climate and the rapid adoption of season-extension technologies such as high tunnels are creating more favorable conditions for agriculture. 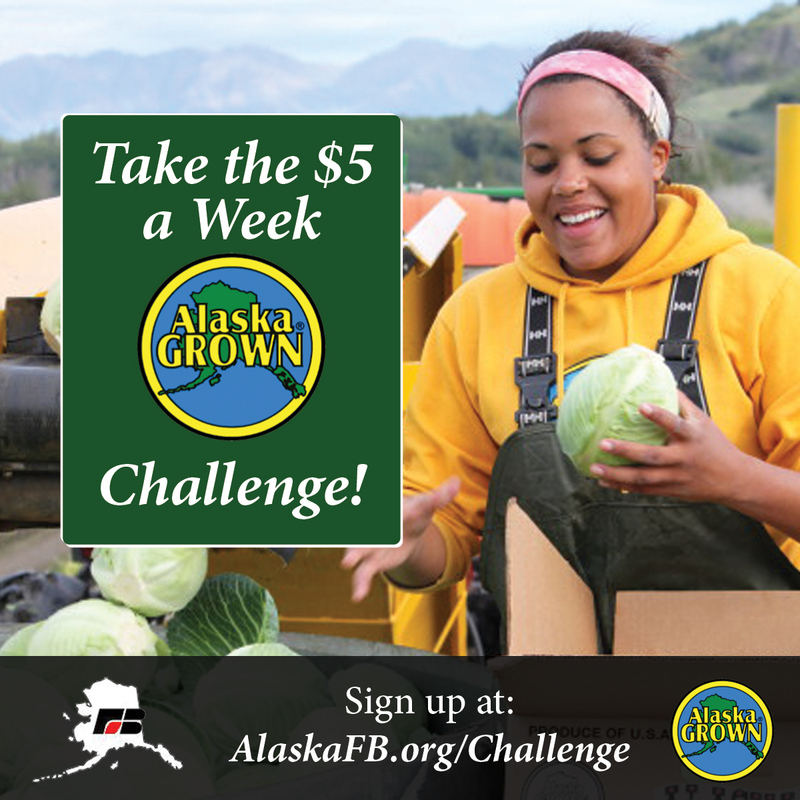 The Alaska Farm Bureau is calling on every resident in Alaska to join the $5 Per Week Alaska Grown Challenge. If every Alaskan spent $5 per week on Alaska Grown products, year-round, it would have a $188 million dollar impact. Why buy Alaska grown? 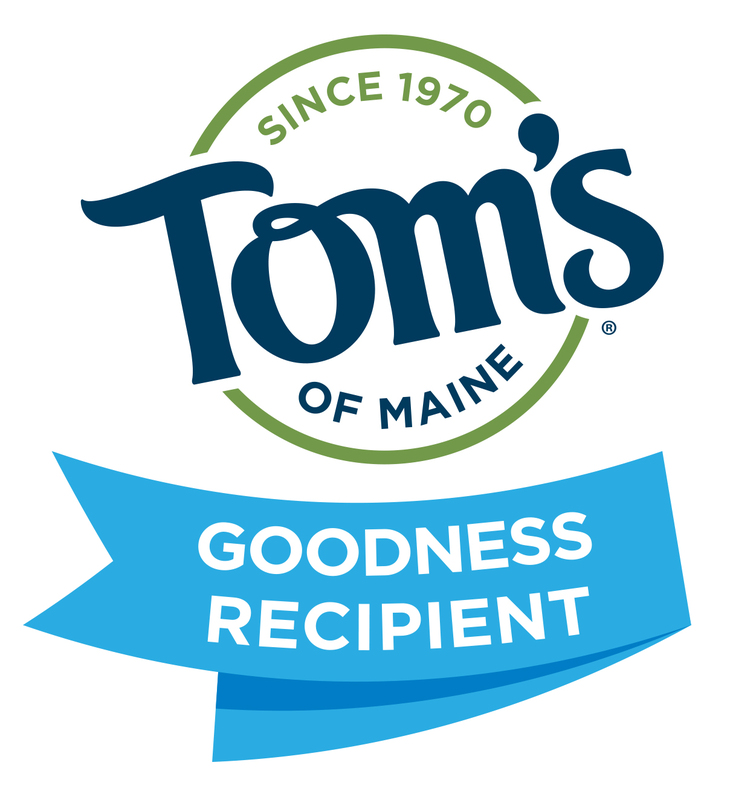 Not only are you supporting Alaskans and boosting our economy, you’re also getting a fresher, tastier, more nutritious product. In a blind taste test, 82 percent of Alaskans surveyed could taste the difference between products grown here and those shipped up. Adults and kids say Alaska grown is sweeter, fresher-tasting and crispier. The $5 Per Week Alaska Grown Challenge isn’t hard. The key, simply enough, is to eat what grows here. You can find a wide variety of produce and value-added products like bread, jam and pickles at farmers markets throughout the summer. Alaska Grown carrots, potatoes, cabbage, milk and barley products (flour, couscous and even pancake mix!) are available year-round in local grocery stores, joined by lettuce, tomatoes, cucumbers and broccoli during the growing season. 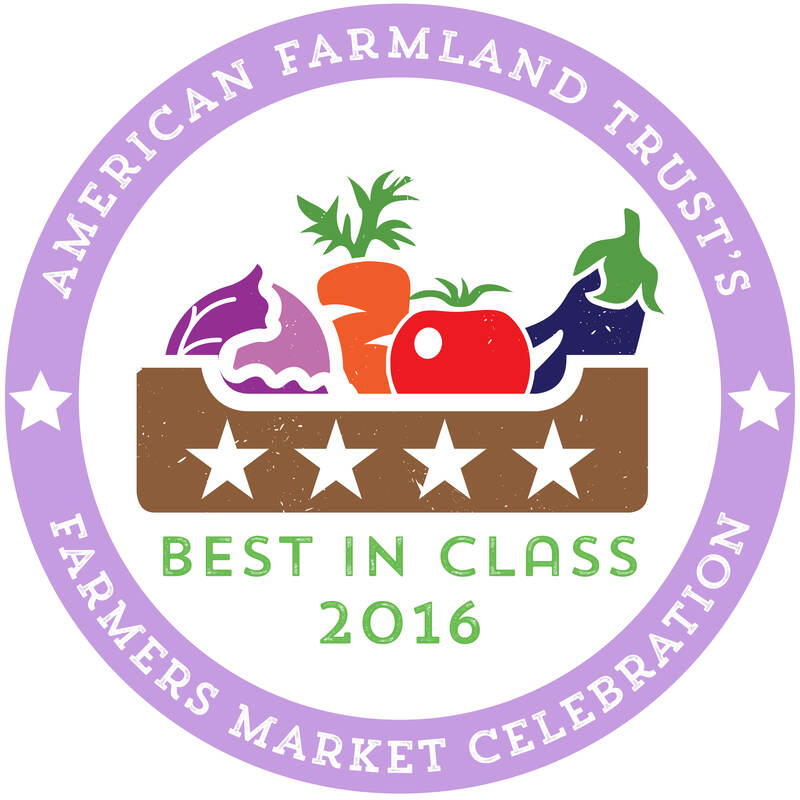 Local farms produce meat, poultry, eggs and honey, which are available direct from the farm and at locally-owned retailers. Farmers grow more than just food; Alaska also has cut flower and natural fiber industries with products available. 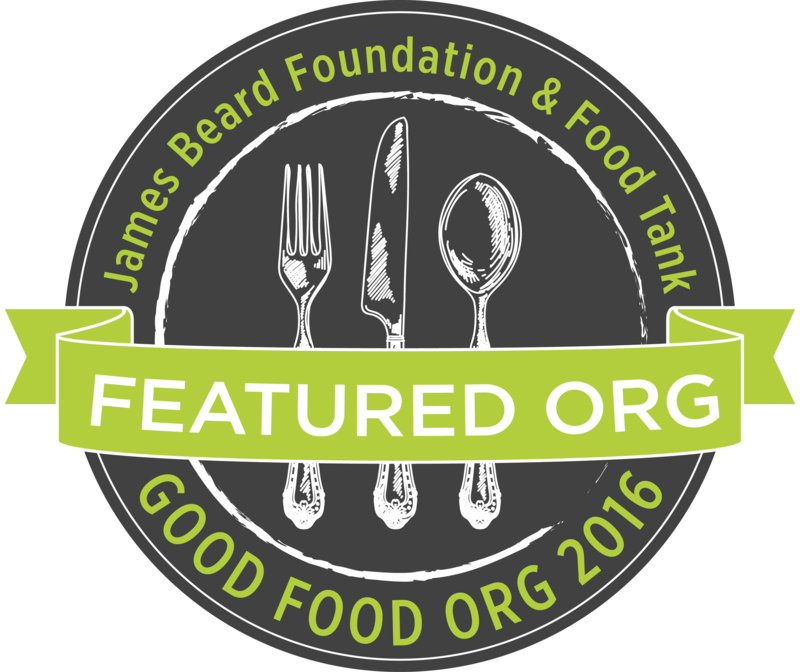 Local restaurants, breweries, distilleries and wineries purchase local products to use in their recipes. And don’t forget our local seafood products. Not sure where to find Alaska Grown? 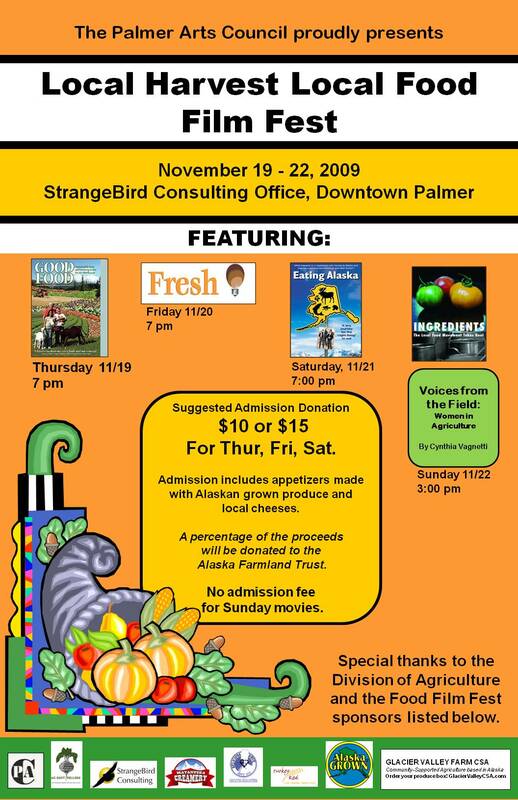 Check out the $5 Per Week Alaska Grown Challenge website (http://www.alaskafb.org/challenge/) where you will find links to local and statewide resources including the Alaska Grown Source Book, a list of local producers and farmers markets. 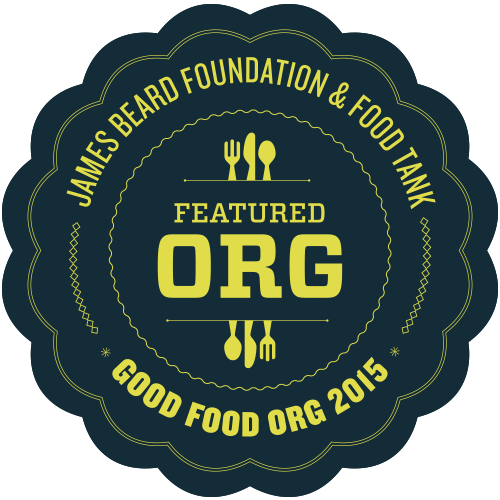 Be sure to ask for Alaska Grown when you are eating out as well. Take the challenge: $5 per person per week. 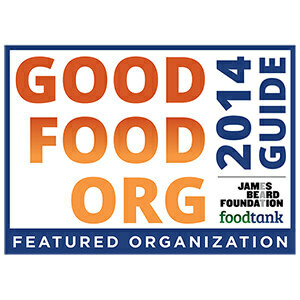 You’ll help local farmers, boost the local economy, increase Alaska’s food security, and eat better too. Sign up for the challenge here, http://www.alaskafb.org/challenge. 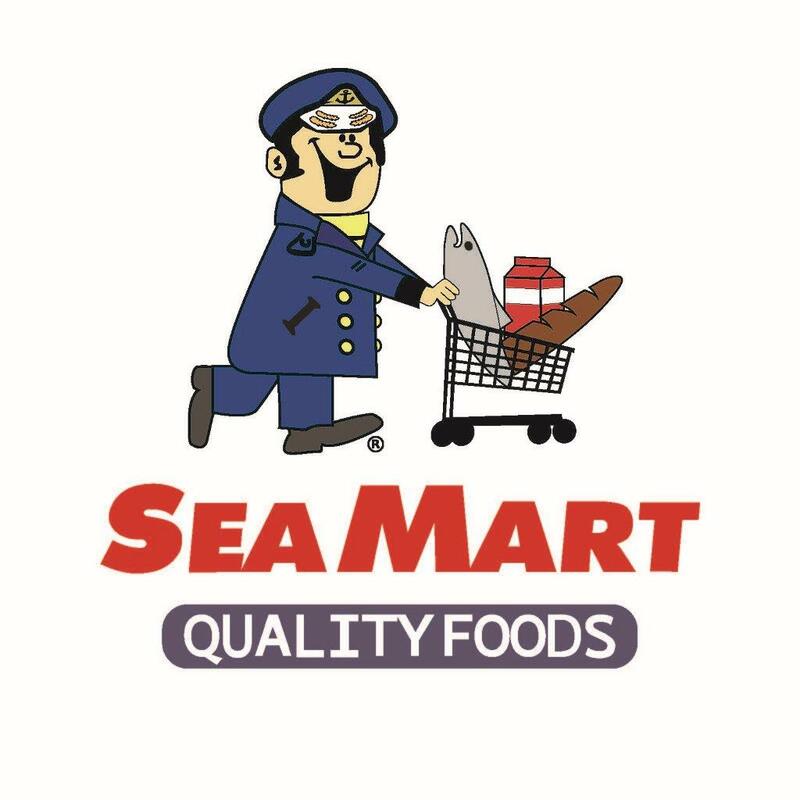 There will be a teleconference at 7 p.m. on Thursday, Sept. 27, to discuss whether there is interest from Southeast gardeners, greenhouse operators, farmers, ranchers and mariculture growers in forming a new Southeast Chapter of the Alaska Farm Bureau. The Alaska Farm Bureau is the largest agricultural organization in the state and currently has six chapters: Fairbanks, Delta, Mat-Su, Kodiak, Kenai Peninsula and the Copper River Valley. 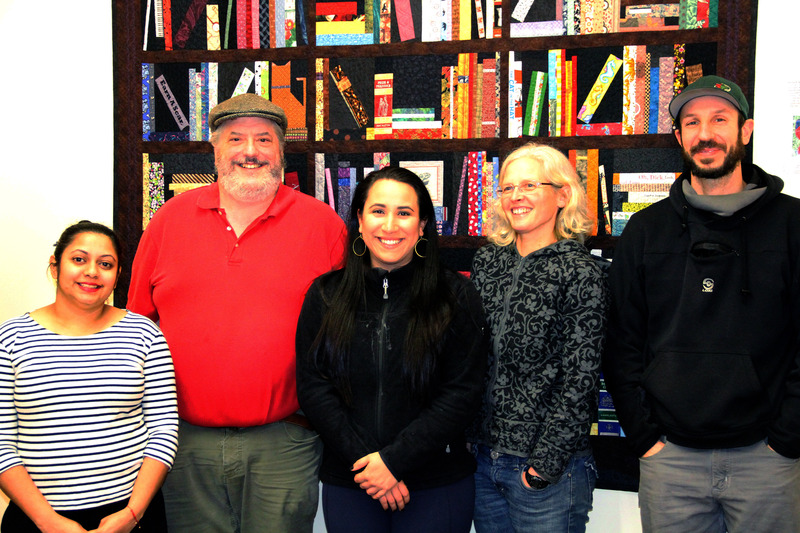 Those who live in the Southeast are currently members of the Mat-Su Chapter. Farm Bureau membership benefits include a subscription to the Alaska Farm and Ranch News, (Alaska’s only monthly agricultural newspaper), discounts at Grainger and Office Products, (both offering free shipping to Alaska for on-line orders); full service banking at Farm Bureau bank, farm policy insurance as well as all their other services from COUNTRY Financial, a prescription drug discount program for you and your employees and a $500 discount on GMC, Chevrolet and Buick new vehicle purchases. 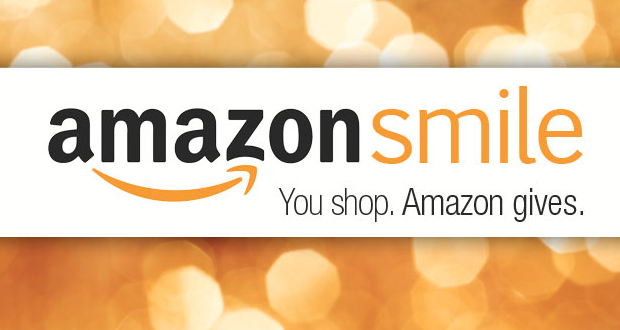 To participate, call 1-800-528-2793. Enter the conference ID of 7807353 and press # at 7 p.m. on Sept. 27. There is no charge to participate. If you are not able to participate that evening, please send an e-mail to Alaska Farm Bureau Executive Director Jane Hamilton at janehamilton99737@yahoo.com or mail a note expressing your interest to the Alaska Farm Bureau at PO Box 760, Delta Junction, AK 99737. Please include your name and contact information — mailing address, e-mail addresses and telephone number. People who are not actively growing agricultural or mariculture products may join the Farm Bureau as Associate Members. Associate Members pay the same $40 annual membership fee and receive all of the same membership benefits. While they may join in discussions during chapter meetings, they do not have voting privileges. 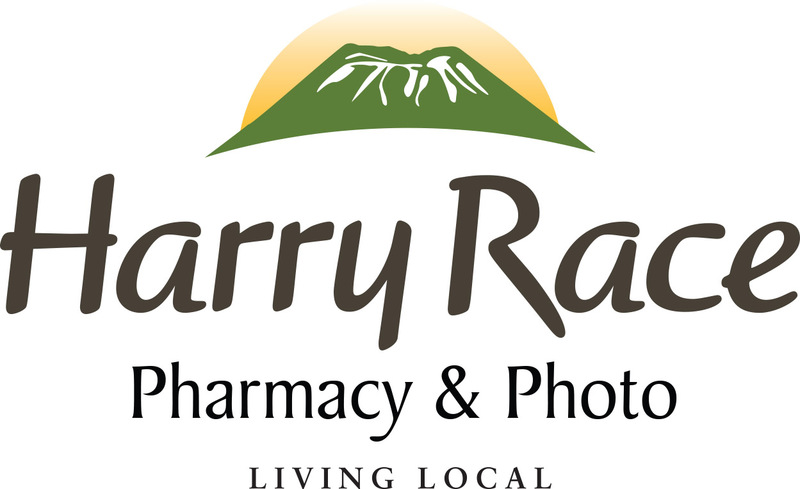 Their membership supports their local chapter as well as the state association. Any individual person or business is welcome to become an Associate Member. If there is an interest, potential SE members will select a one person to represent them at the Alaska Farm Bureau Board of Director’s meeting that will be held at the Crowne Plaza Hotel in Anchorage on Nov. 8. The Friday Forum (conference day of agricultural speakers), Awards Banquet and Scholarship Auction will be held on Nov. 9 and the Annual Meeting will be held on Nov. 10. The Board of Directors will pay travel expenses for your representative to attend the three-day event. The Board of Directors will decide whether there is enough interest to form a Southeast Chapter at their Nov. 8 business meeting.